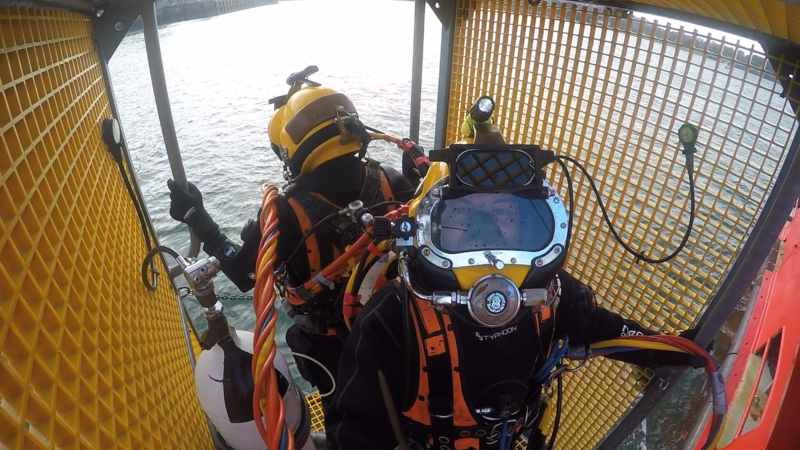 MSDS Marine are a fully insured diving contractor registered with the Health and Safety Executive (HSE) and are able to provide a wide range of diving services. All of MSDS Marines divers are very experienced and have a wide range of adaptable skills that can be applied to the archaeological and scientific sectors as well as to specialist tasks. Dependant on the findings of risk assessments diving can be undertaken on SCUBA or Surface Supply. Since the conception of MSDS Marine we have provided support to a large number of scientific diving projects in England, Scotland and Wales, in most cases acting as the dive contractor, managing the diving and logistics and providing divers, diving equipment and any specialist equipment that may have been required. We have managed projects and mobilised teams for one day ecological surveys through to three month long archaeological excavations. Ground truthing by divers is the process of identifying unknown anomalies on the seabed usually following geophysical or hydrographic survey prior to impacts to the seabed by construction activities. The ground truthing of potential archaeological anomalies ensures that negative impacts to the historic environment are minimised, by establishing the identity of an anomaly appropriate mitigation procedures can be put in place. The process also ensures that mitigation procedures such as archaeological exclusion zones are not implemented around anomalies of no archaeological significance. Survey is the process in which the environment is recorded, using divers this can be anything from large features such as shipwrecks to small discreet anomalies or areas of seabed. The type of survey undertaken will be dictated by the requirements of the project but can include precise measured drawings, ecological survey using quadrats, photography, videography and 3D digital recording using techniques such as photogrammetry. MSDS Marine have extensive and wide ranging underwater survey and recording experience and own and maintain all the required equipment to undertake most underwater surveys, including high resolution photography, videography and photogrammetric models. Archaeological excavation is a program of controlled, intrusive fieldwork with defined research objectives which examines, records and interprets archaeological deposits, features and structures and, as appropriate, retrieves artefacts, ecofacts and other remains within a specified area or site (CIfA 2014). 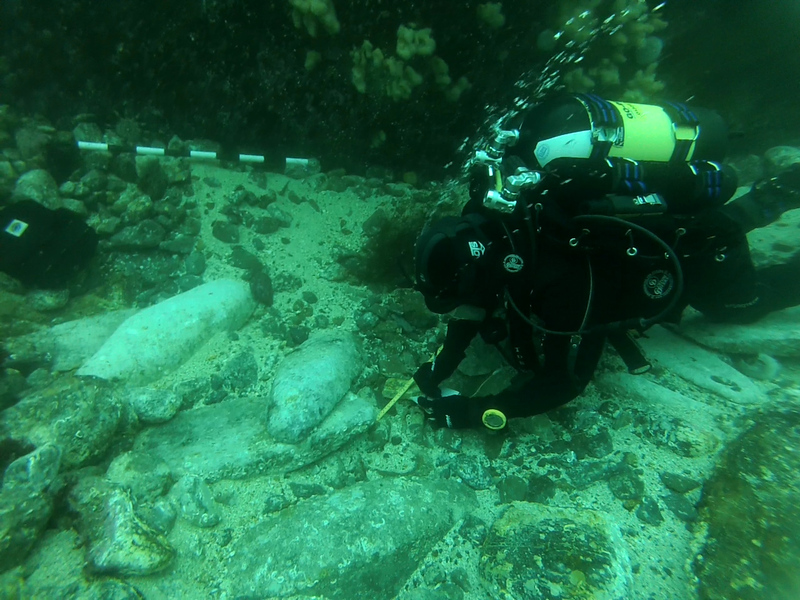 MSDS Marine are experienced in the archaeological excavation of underwater sites and have worked on a number of high profile excavation projects including the wreck of the London (sank 1665) and the Rooswijk (sank 1740). 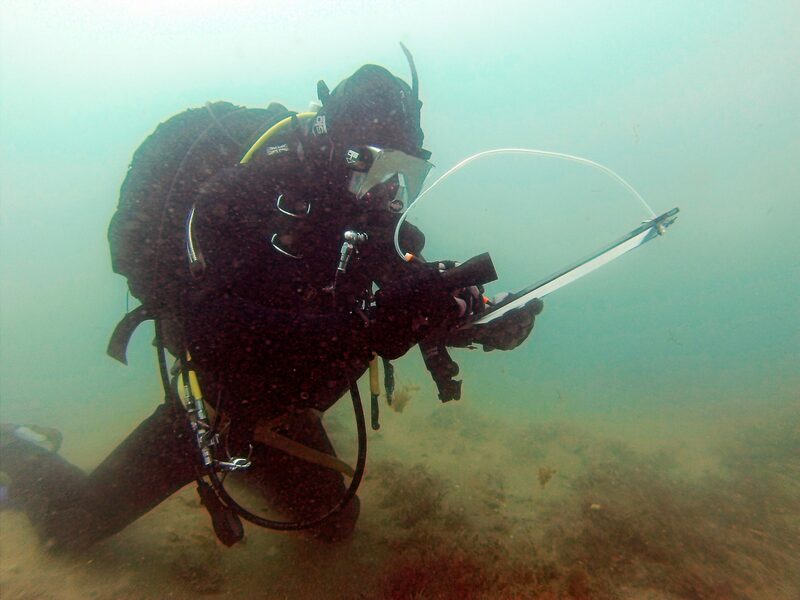 The archaeological excavation of sites not only requires a strong, competent and experienced dive team but also requires specialist tools, vessels and techniques, all of which vary dependant on the site, the depth and conditions. MSDS Marine have invested in a large amount of equipment and training in order to be able to undertake archaeological excavations in most conditions. Whilst the diving element of an excavation is often the most visible to the public there is a significant amount of pre-excavation work that needs to take place behind the scenes, this includes the production of a project design, applications for licences, remote sensing, assessment of passive conservation requirements, the procurement of shore-side facilities, public engagement and logistical planning. Following excavation work includes research, artefact assessment and analysis, conservation and reporting. MSDS Marine have the experience to manage all stages of an archaeological excavation and ensure that all work is undertaken to the highest archaeological standards.